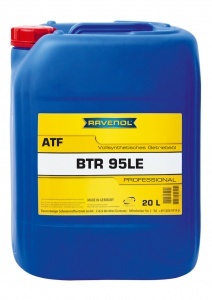 RAVENOL BTR 95LE is an automatic transmission fluid based on PAO (Polyalphaolefins) synthetic technology with specially formulated additives and inhibitors to meet the demands for modern automatic transmissions of BTR Engineering Australia. 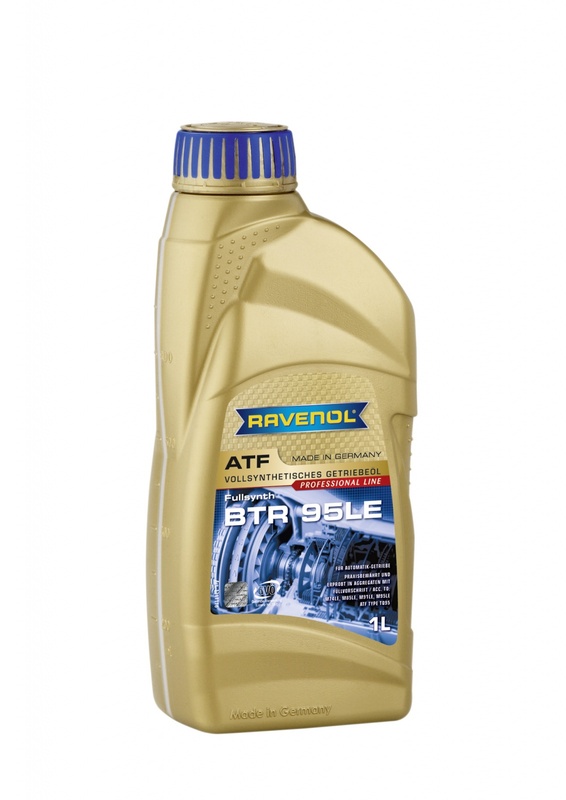 The formulation is designed to offer maximum wear protection in all operating conditions. 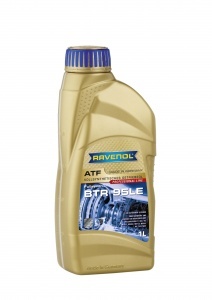 RAVENOL BTR 95LE is especially designed for use in automatic transmissions manufactured by BTR Engineering Australia found in SsangYong Musso, Korando, Rexton, Aktyon, FORD Falcon, Fairlane, LTD, Maserati Quattroporte, 3200GT, Mitsubishi VF Nimbus, KF Verada and others. Under normal operating conditions, maintenance-free filling is possible. Excellent oil, The only firm selling in this country.